Nominations for both the Rozsa Award for Excellence in Board Leadership and the Rozsa Award for Excellence in Arts Management are now open. 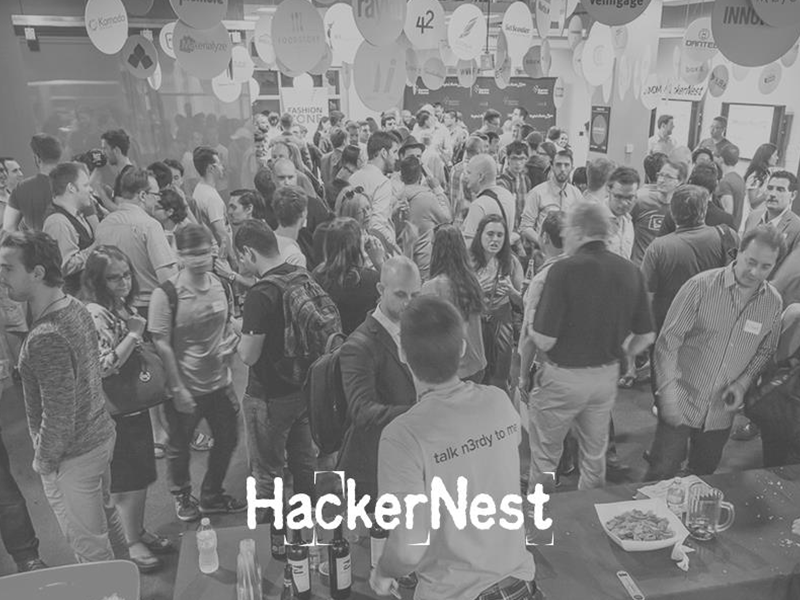 HackerNest tech socials are a fun, relaxed way to connect with the tech community. Tech and non-tech folk from all backgrounds are welcome. 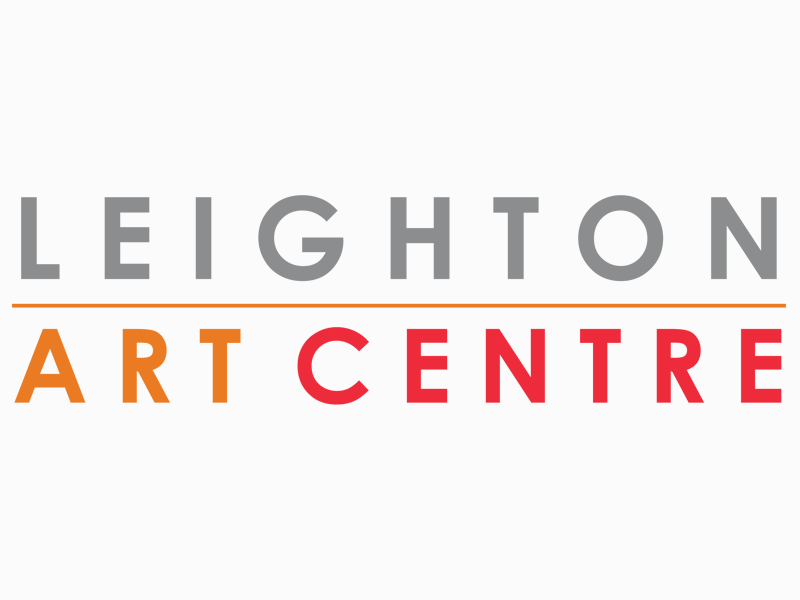 Join the Leighton Arts Centre in celebrating its 45th birthday at this year’s Sunset Soirée Fundraiser. Join in the fun on May 31, 2019. 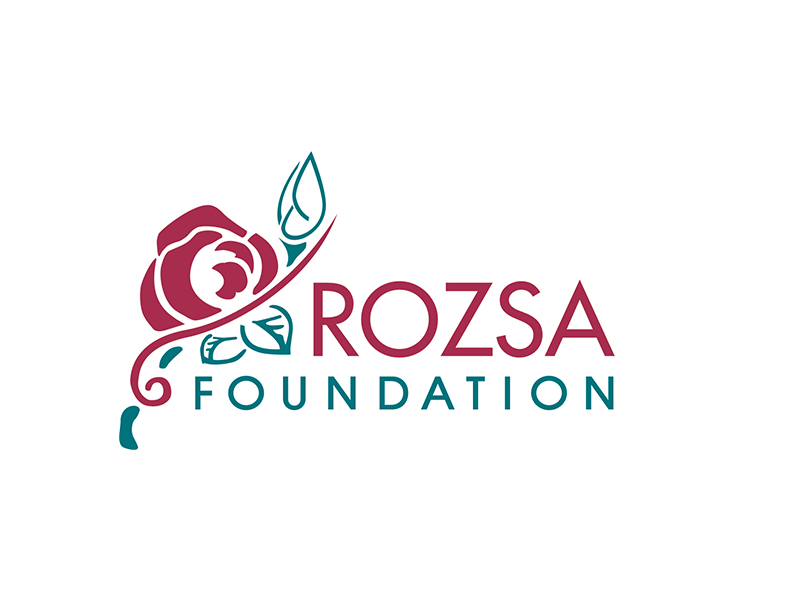 The Rozsa Foundation is proud to add to the Rozsa Awards lineup with today’s announcement. 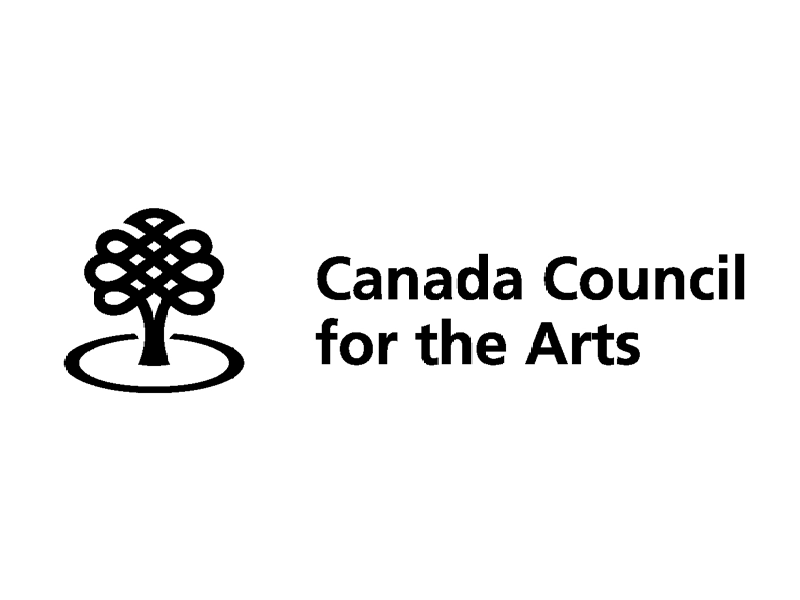 Canada Council for the Arts is coming to Alberta for a number of information sessions including a Calgary stop on Saturday, April 27, 2019. 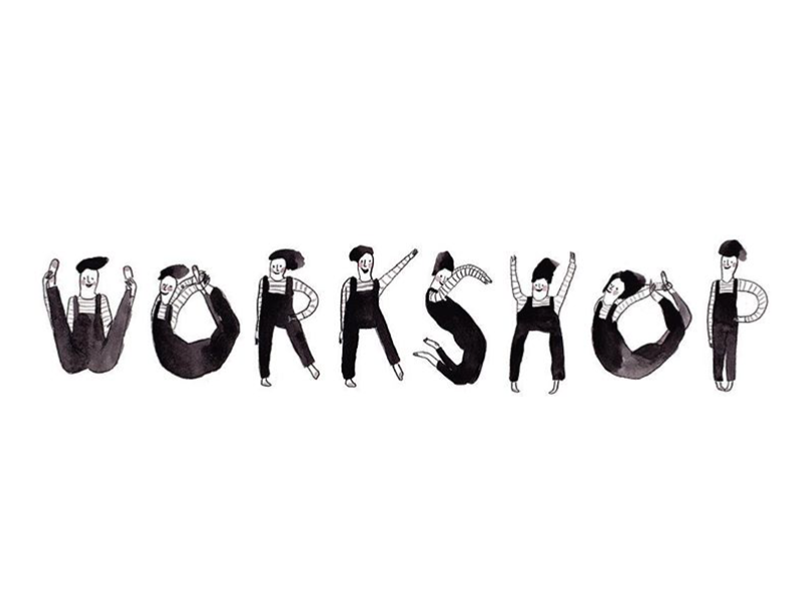 Join Workshop Studios from 12:00 to 6:00pm on May 4, 2019 for its Spring Fling in support of the Calgary Humane Society. Entrance is free! 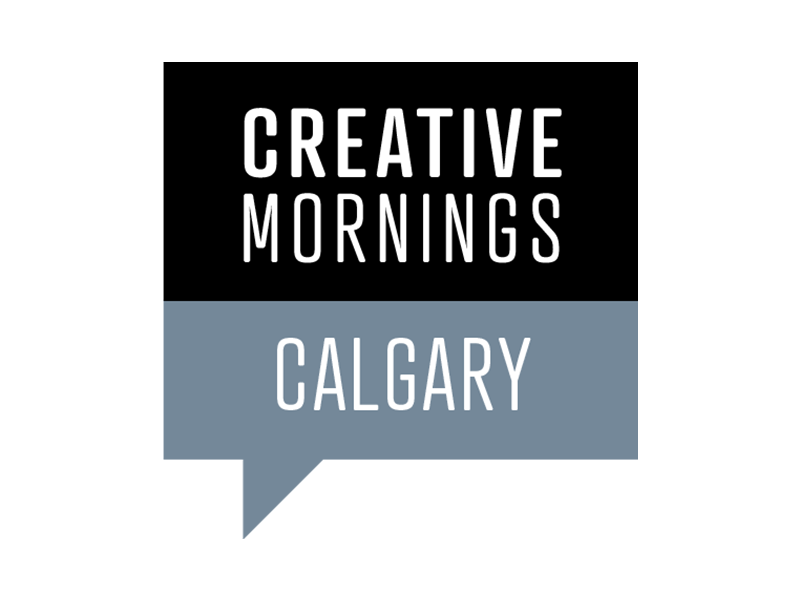 Join CreativeMornings Calgary for All are Welcome: Exploring Tools and Methods Towards Promoting Inclusion and Accessibility in the Arts with Jill Henderson. Seed&Spark’s Head of Crowdfunding shares the tools to take your film career in your own hands. Take part from 1:00 to 4:30pm on April 16, 2019. Submit a nomination to the prestigious GGArts awards, the nomination period is now open. 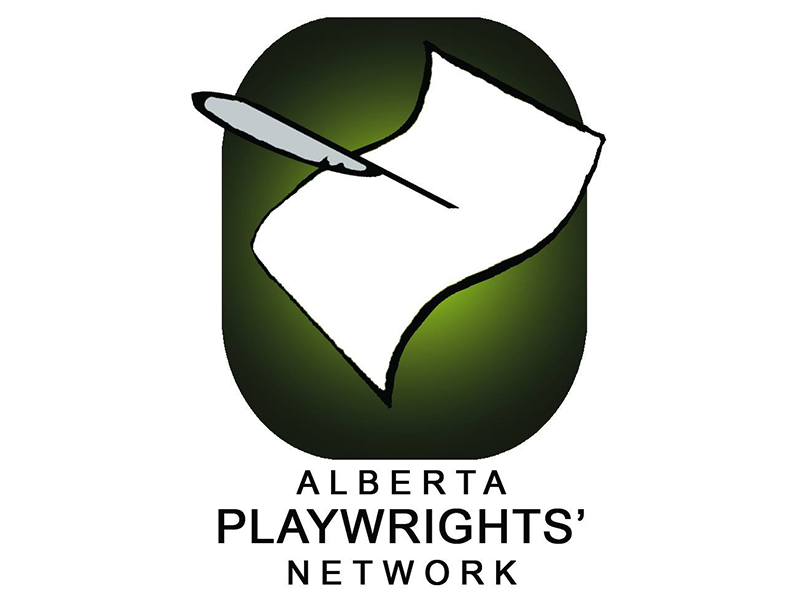 On Monday, April 29, 2019, the Alberta Playwrights’ Network is hosting its annual general meeting. All members in good standing are invited to attend.